This premier string of condominium units is located in the center of the Jupiter Dunes Golf Club, just South of Dubois Park. This gated community consists of 116 condos, each with beautiful views. These spacious condos range from 1,200 to 1,600 square feet featuring two to three bedrooms. 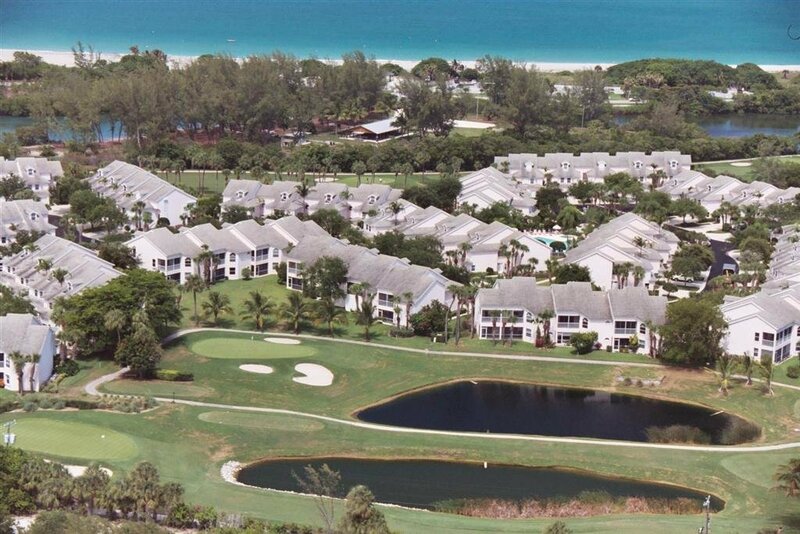 Amenities at this pet friendly community include a beautiful golf course, community swimming pool, beautiful views of the ocean and easy, quick access to our beautiful beaches. Walk to the turquoise waters of Jupiter Beach from this lovely 1ST FLOOR, 2 bedroom, 2.1 bath townhouse-style end unit condo in the gated, beachfront community of The Estuary. This beautiful updated residence is located on the ''back nine'' of the Jupiter Dunes Golf Course & nestled between DuBois Park, Jupiter's natural estuary & Atlantic Ocean. Relax on the impact glass lanai overlooking the golf action on the 15th fairway.